In order to achieve an estimate for property pricing based on the rental rate, there’s a very simple calculation that needs to be carried out. Firstly, you’d need to calculate the yearly income generated through rentals. 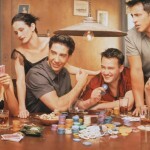 To do this, you’d simply need to multiply the monthly rent fee by 12 months. The answer should be the yearly rental income generated. For example, if your property is on the rental market for €1,000/month, the yearly rental income would be €1,000*12=€12,000. Secondly, take into consideration the Return on Investment (ROI) which will be generated by selling the property. A decent ROI is considered to lie between 5 and 7%, depending on the property and its location. A general idea of the return for buy-to-let properties in Europe can be seen here. €12,000 / 6 * 100 = €200,000. The value you are left with, which in the case of the example is €200,000, is an approximate value of a reasonable selling price for the property in question. In the case of commercial property, the process is fairly similar to that of residential property. For commercial property, rent is often calculated at a daily rate so the first thing interested buyers or sellers would need to do is calculate the yearly rental income. If, for example, you were renting out a commercial property for €100/day then the yearly rental income would be €100*365 = €36,500/year. 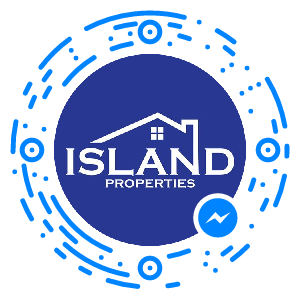 Then, as with residential property, calculate the expected Return on Investment (ROI) that would be generated when selling the property in question. 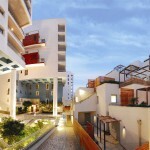 The suggested level of ROI for commercial properties in Malta is between 7-10%. The rate is higher than that of residential properties since there is a higher risk associated with commercial leases. €36,500 / 8 * 100 = €456,250. In many cases, especially for restaurants and coffee shops, tenants would need to pay a one-time payment known as ‘key money.’ This payment is done in the case of subletting and when the business in question is running a concern. It can be considered to be a fee covering the cost for lighting, air-conditioning units, furniture, and other machinery within the unit. This key money would need to be added to the selling price to give the final value of the property. 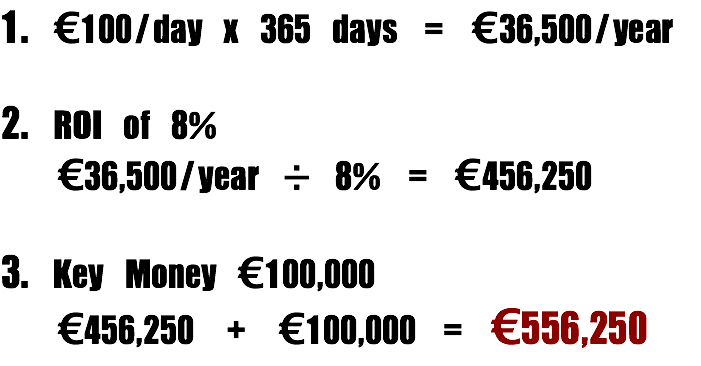 So, if for example, the key money is of €100,000, then the value is equivalent to €556,250. Therefore, it can be concluded that €556,250 would be a reasonable selling or offer price for the commercial property in question. 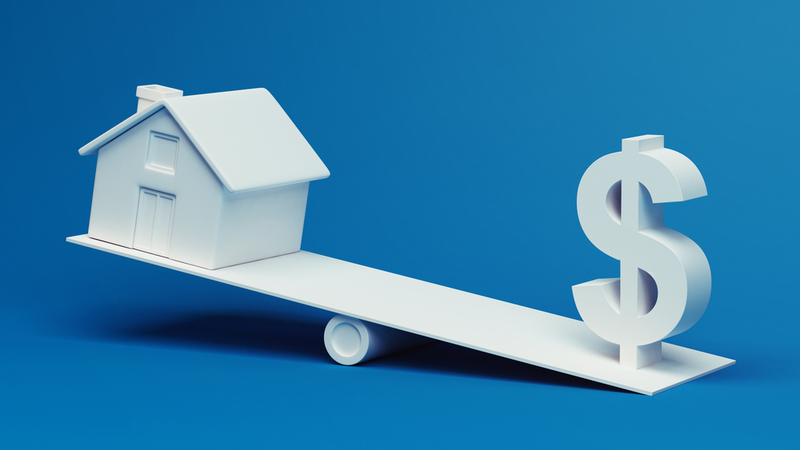 The above is an easy-to-remember and fair method of determining the approximate value of a property whether you’re looking to buy or sell a property which is currently on the rental market.